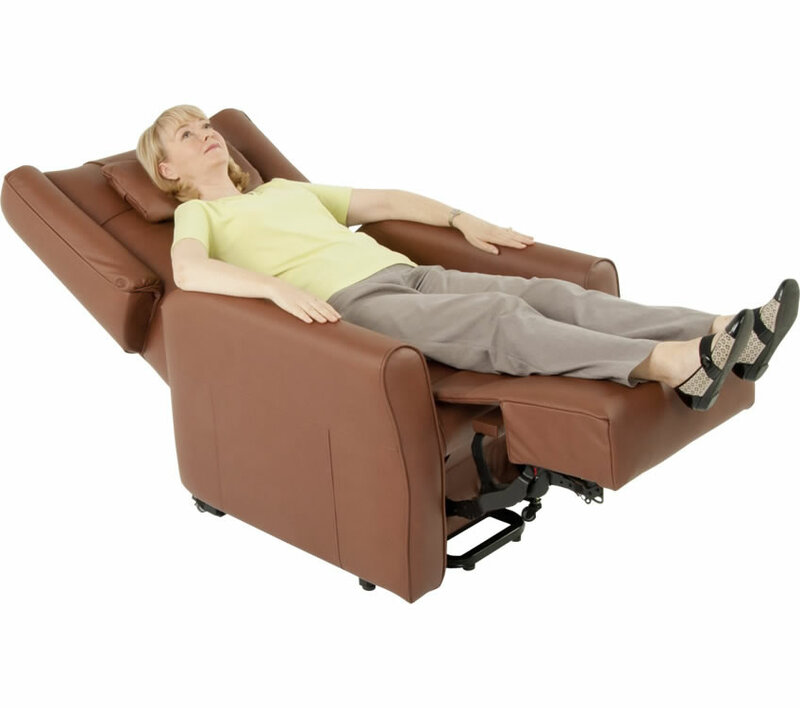 Our Apollo Series Full Body Therapy Recliners are an easy to use and comfortable delivery method for CVT. In the comfort of your own home, at the push of a button, you can receive your CVT session when it best suits your schedule. Niagara combines traditional furniture craftsmanship with CVT technology providing an experience that can be enjoyed as often as required. Our ‘electric recliner chairs’ ensure that you receive the full range of scientific and medically researched CVT health benefits while in the comfort of your own home. 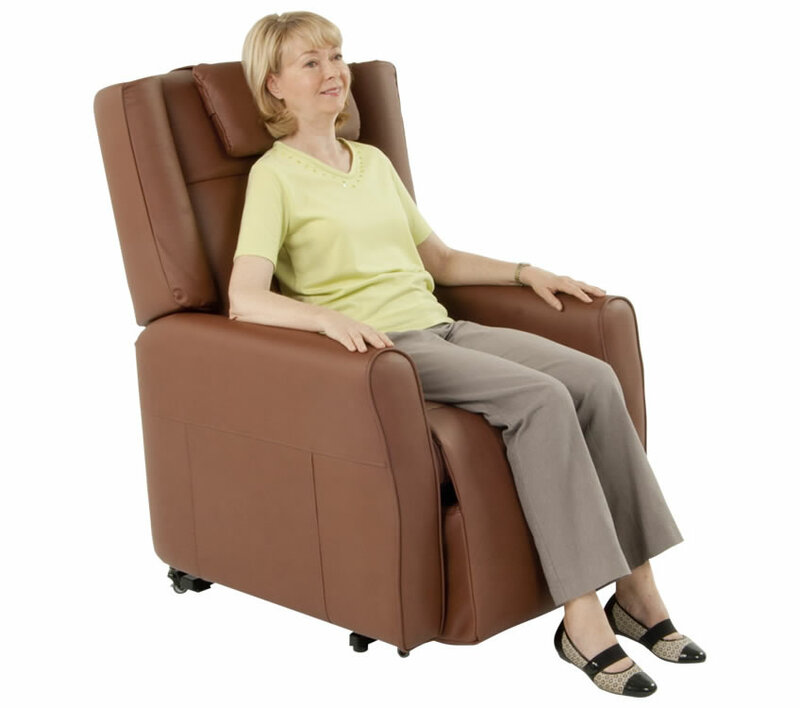 Niagara Therapy combines traditional furniture craftsmanship with a CVT delivery system for an easy to use option for all age groups. They are available in an array of leather suede and fabrics – including client supplied materials complementing their existing home décor choices. 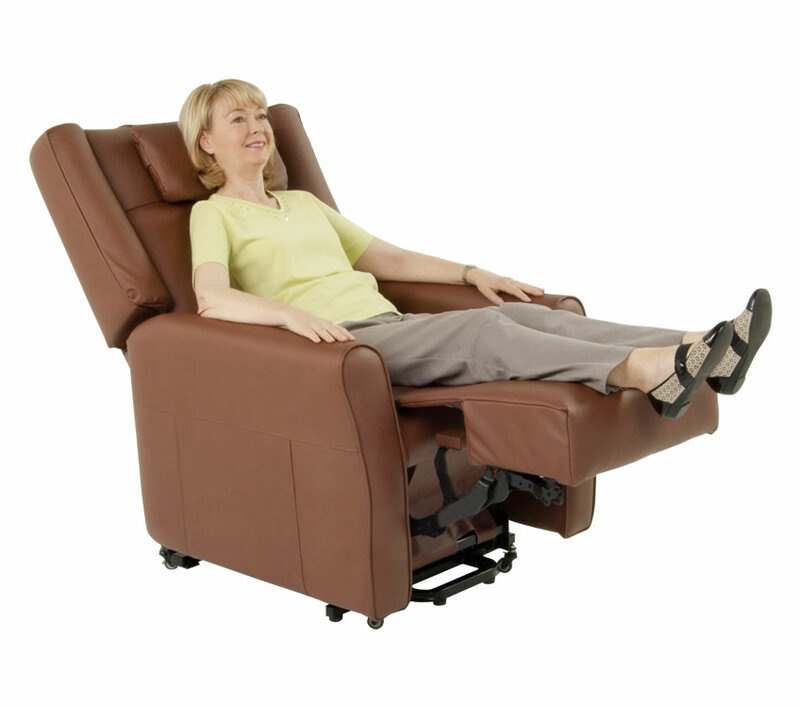 Learn more about Niagara’s Electric Recliner Chairs!